Don’t act surprised: Former 2nd Ward Ald. Bob Fioretti, who tried to unseat Mayor Rahm Emanuel in 2015, and ran against Toni Preckwinkle for Cook County Board president in the 2018 Democratic primary, appears to be running once more for mayor. Fioretti officially filed his paperwork Friday afternoon with the Illinois State Board of Elections. Despite this, Fioretti says he’ll make a final decision about whether to stay in the race in the next couple of days, and that several people have persuaded him to get his hat in the ring. Fioretti served two terms as alderman, from 2007-2015, and frequently clashed with Mayors Richard M. Daley and Emanuel. He has been practicing law since leaving City Council in 2015, most recently representing the city of Harvey in a case involving the withholding of state tax money from the town for severely underfunding its public worker pension funds. He is also representing a group called Protect Our Parks that is suing the city of Chicago and the Obama Foundation over plans to build the Obama Presidential Center in Jackson Park. 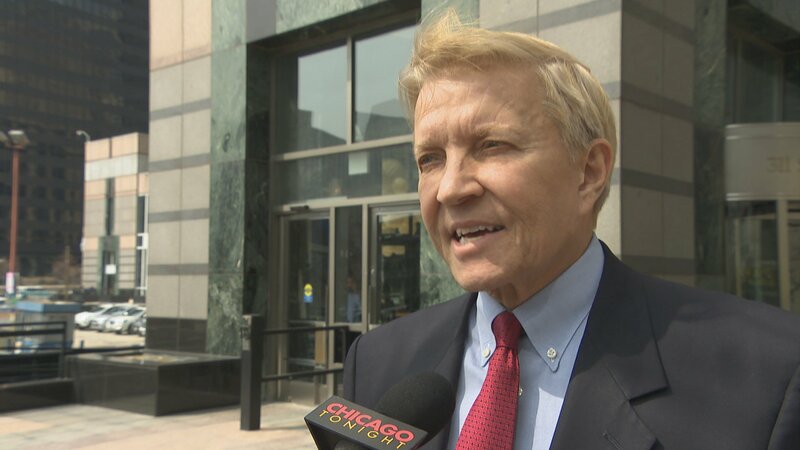 Fioretti will need to gather 12,500 signatures from Chicago residents to file nominating petitions to get on the ballot, although he’ll probably need several thousand more than that as signatures are typically challenged and many are found to be invalid. Recently elected Illinois Comptroller Susana Mendoza also announced her candidacy this week. Fioretti says he doesn’t feel good about any of the candidates in the race. “They’re the same people that got us into this mess. Take a look at what I was proposing in the City Council, a lot of them have stolen my ideas,” he said. Nominating petitions are due to the Chicago Board of Elections by Nov. 26.